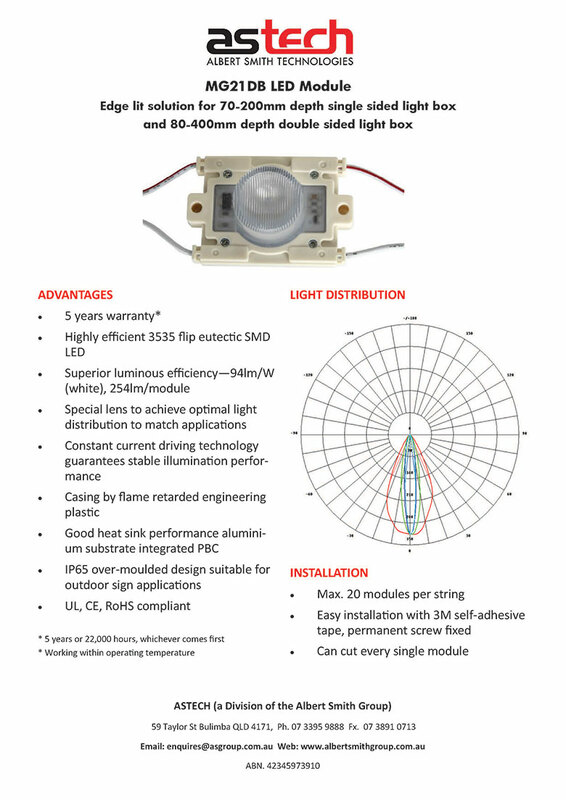 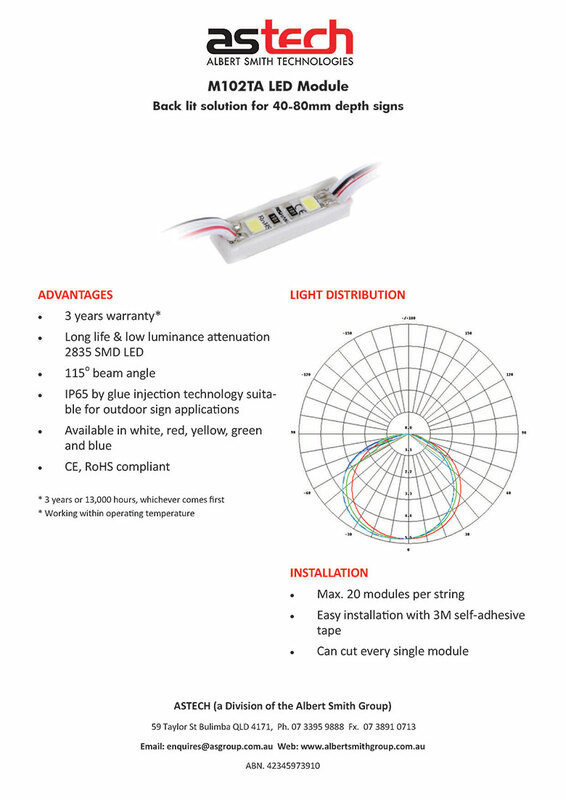 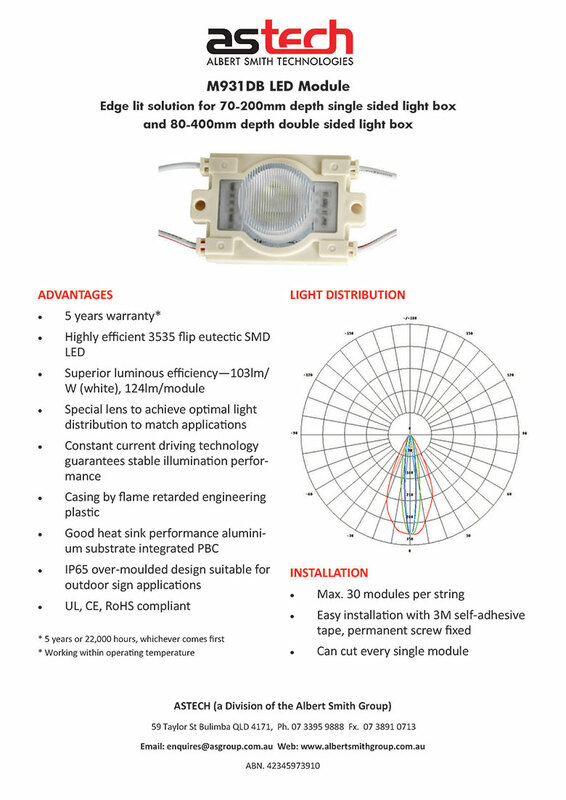 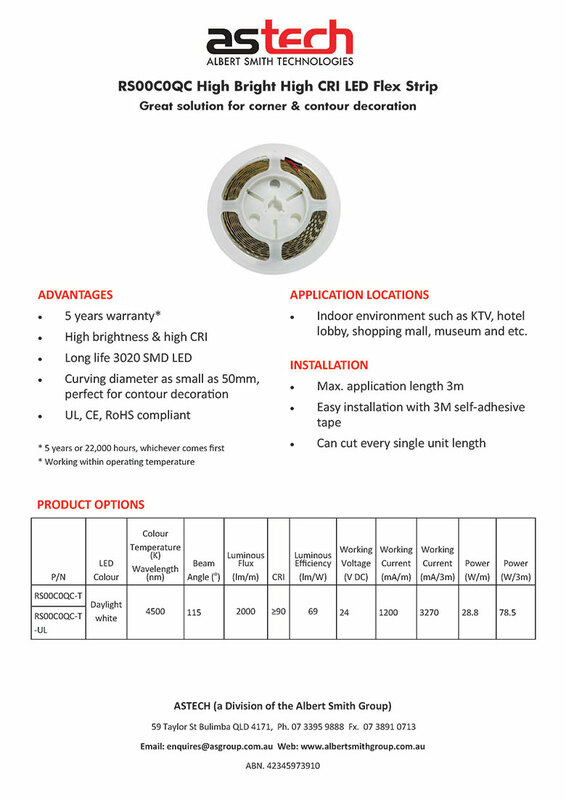 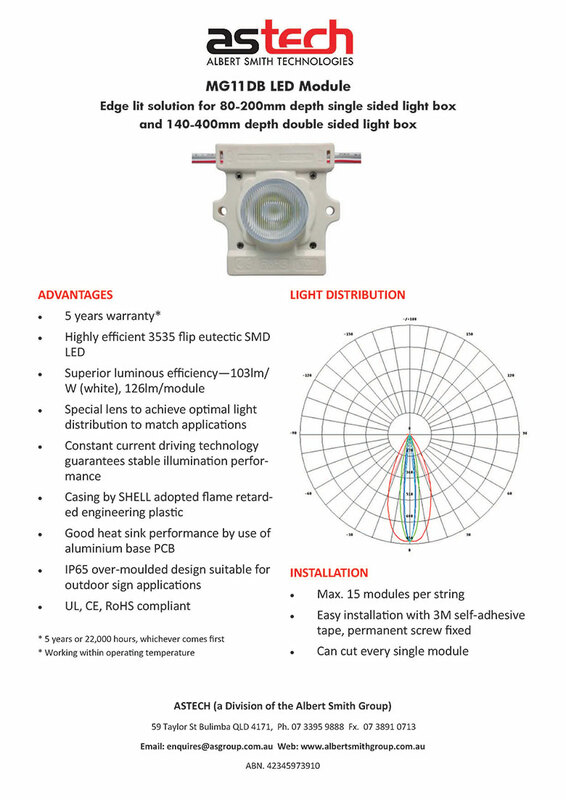 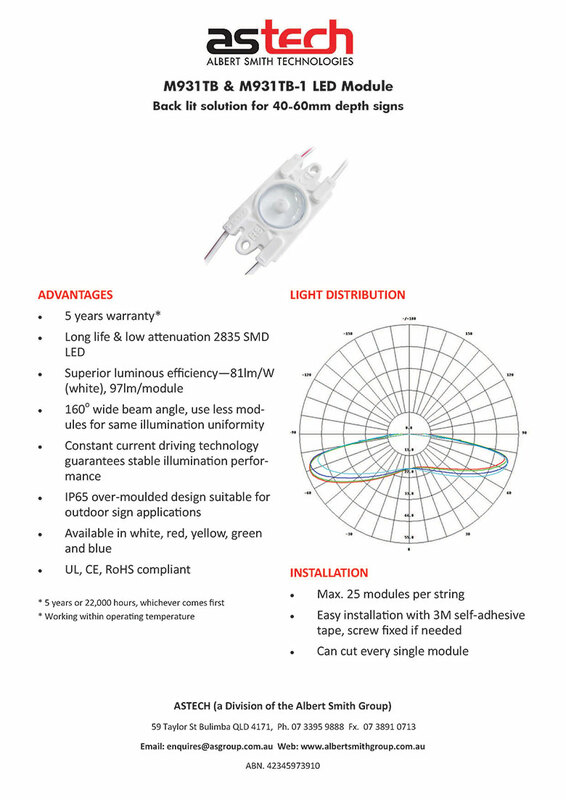 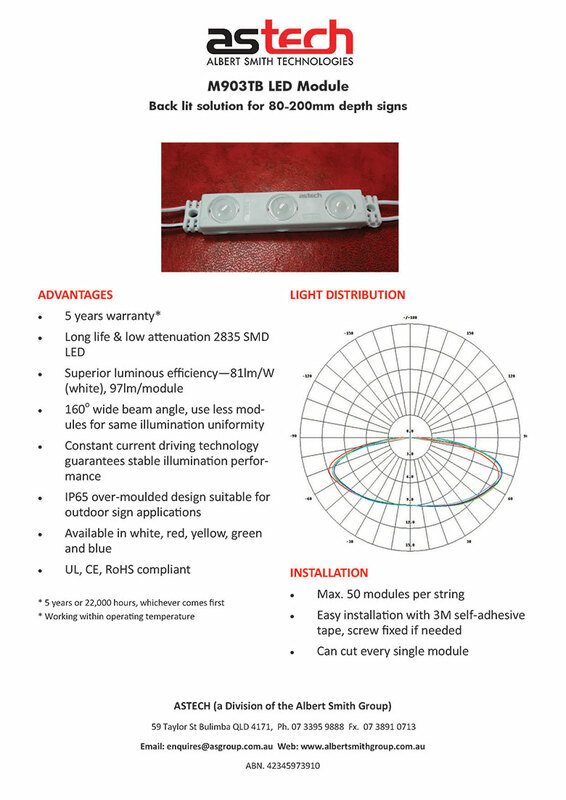 ASTech product range includes a wide variety of commercial LED lighting products. 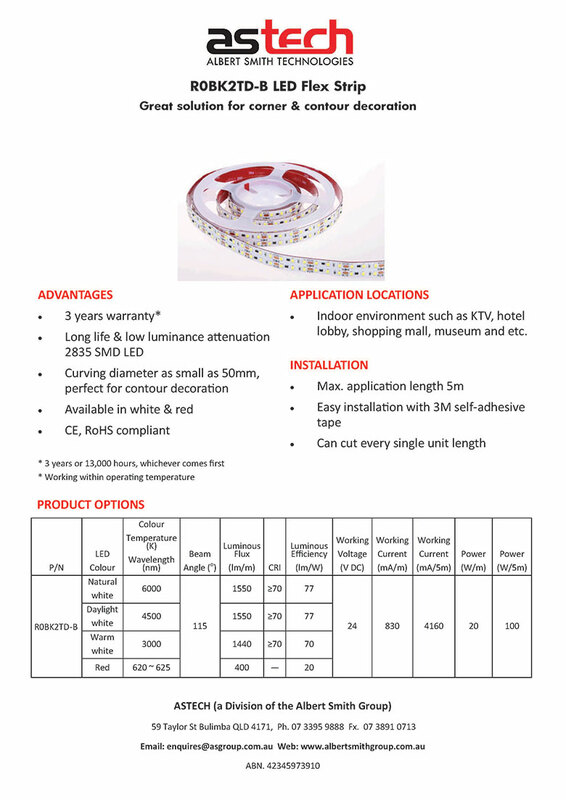 Simply click on a product below to view the product information online. 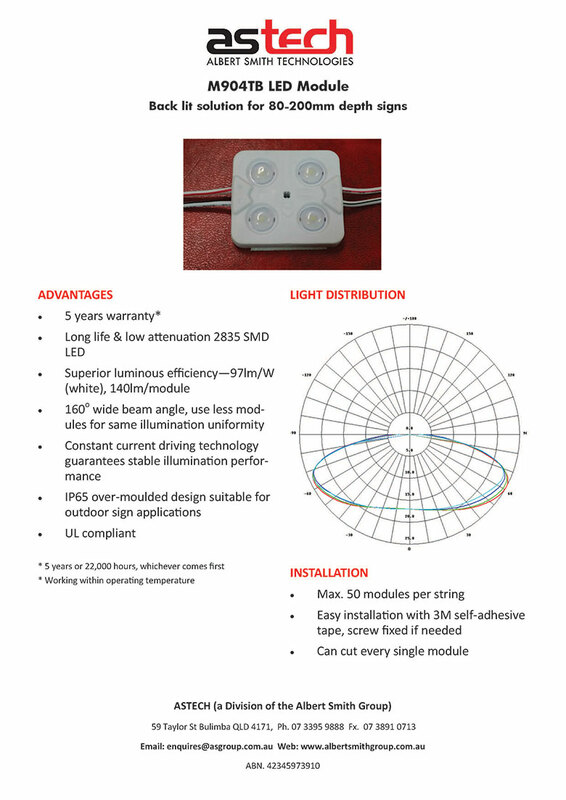 © 2019 Astech Albert Smith Technologies.